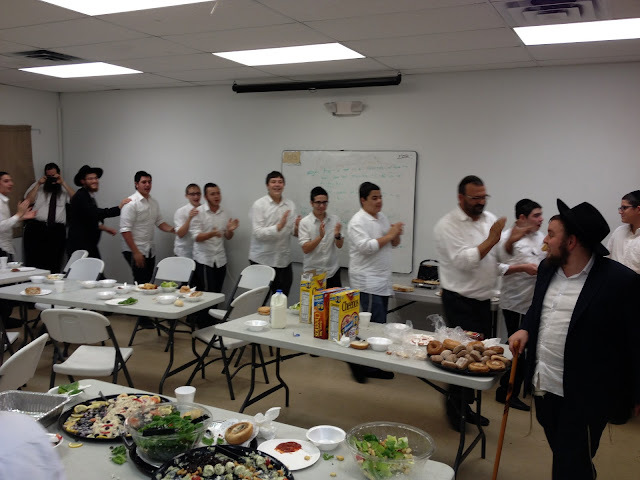 מתיבתא ד'קוראל ספרינגס: Bochurim rejoice at the Gir family bris. 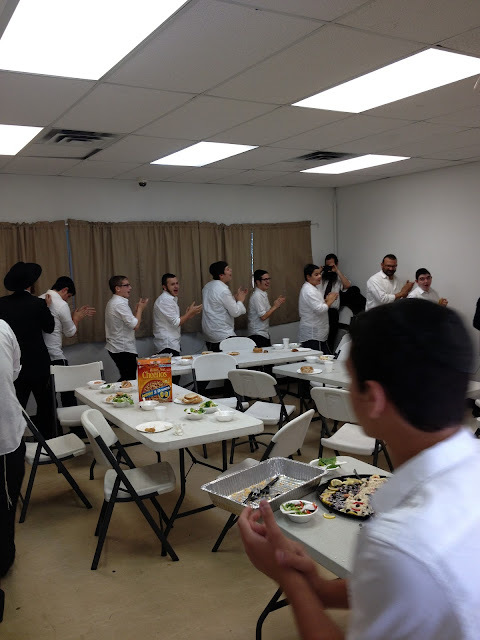 Partaking in the Seudas Mivtzah is always great. Bochurim rejoice at the Gir family bris. Partaking in the Seudas Mivtzah is always great.